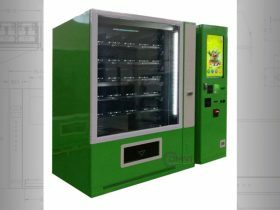 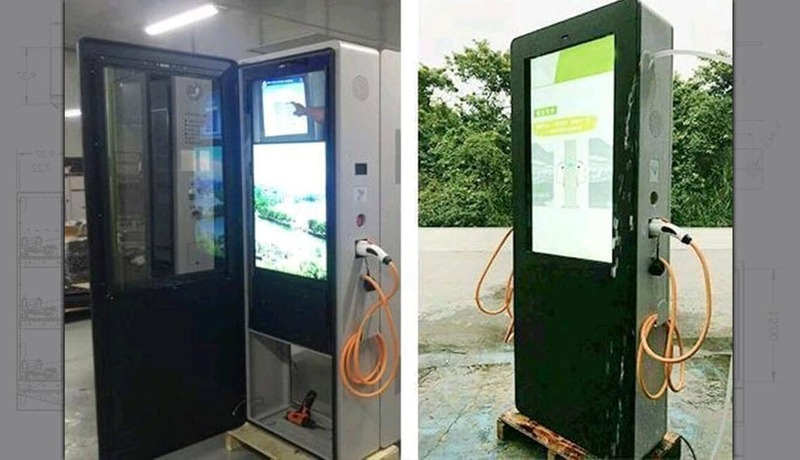 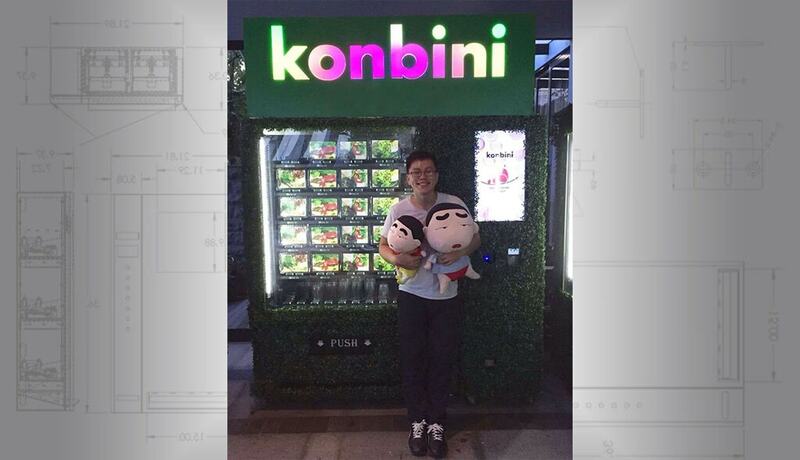 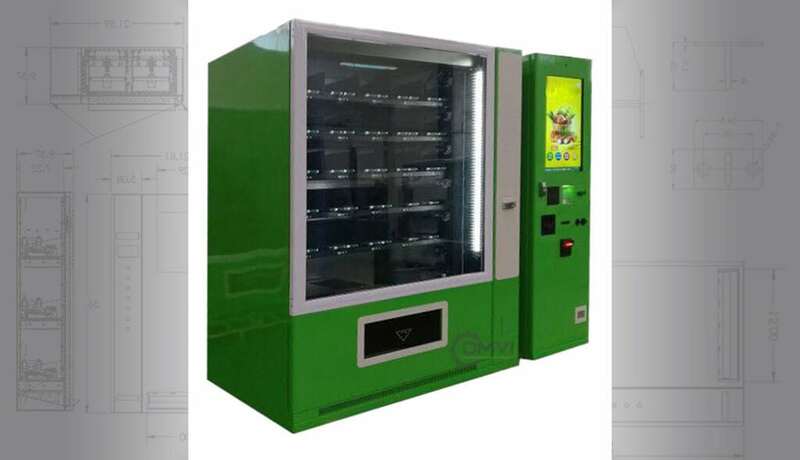 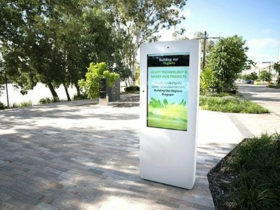 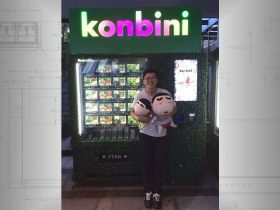 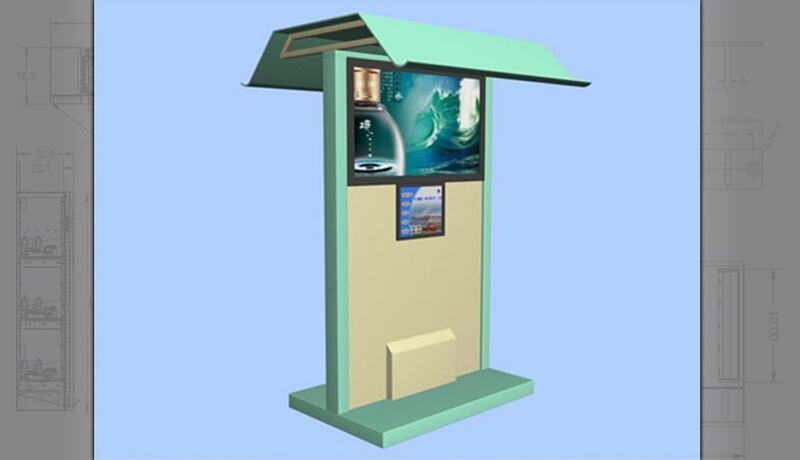 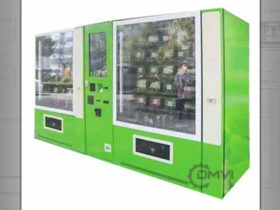 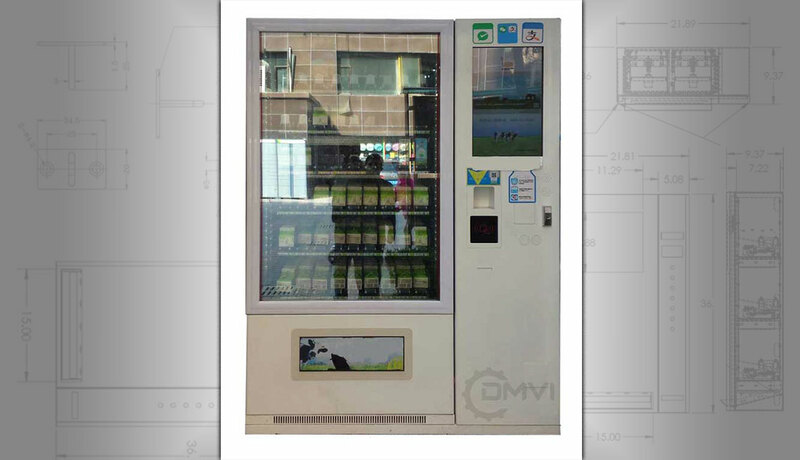 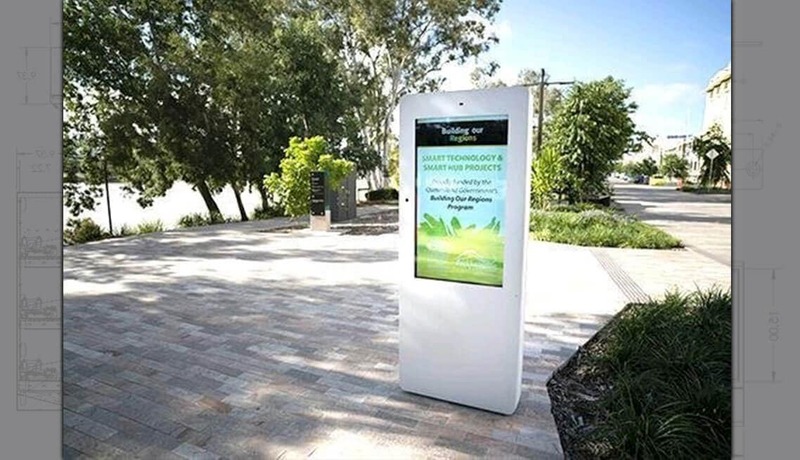 Yes, we can make vending machines suitable for outdoor use. 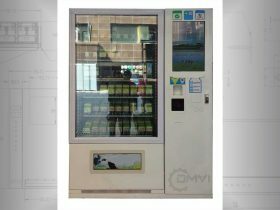 But they do need some weatherproofing and enhanced security systems. 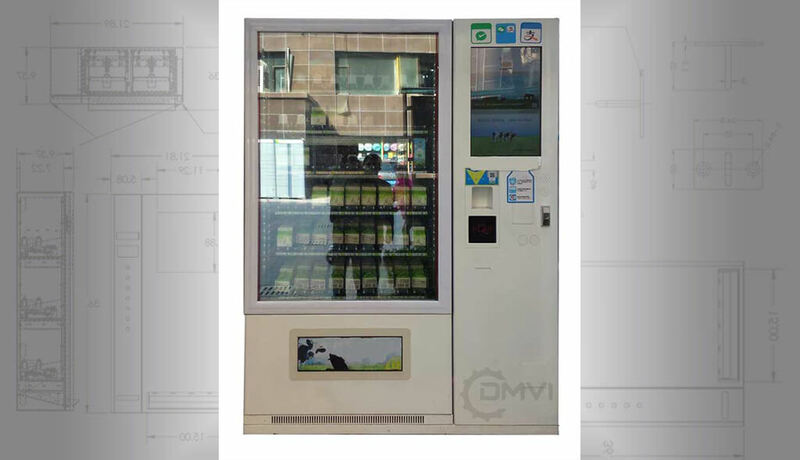 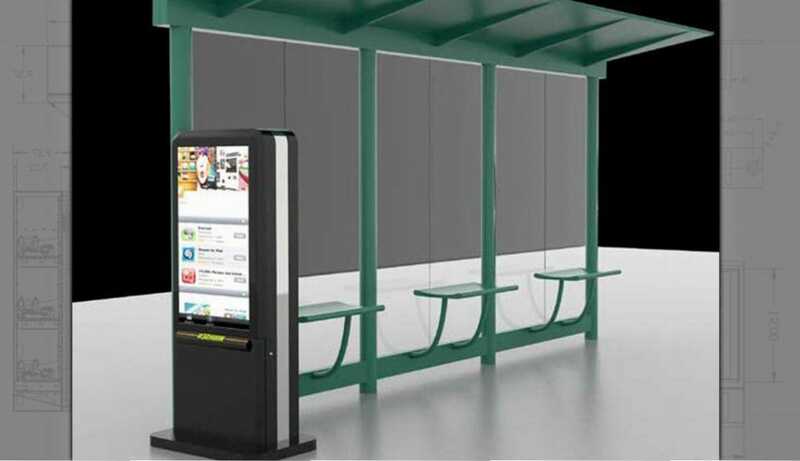 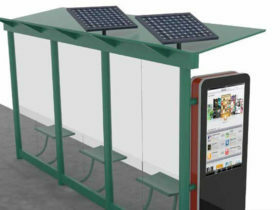 But basically, anything you can have with an indoor vending machine, you can have outdoor too. 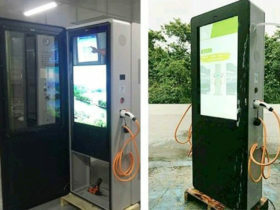 So long as you have power and connectivity, the world is your oyster. 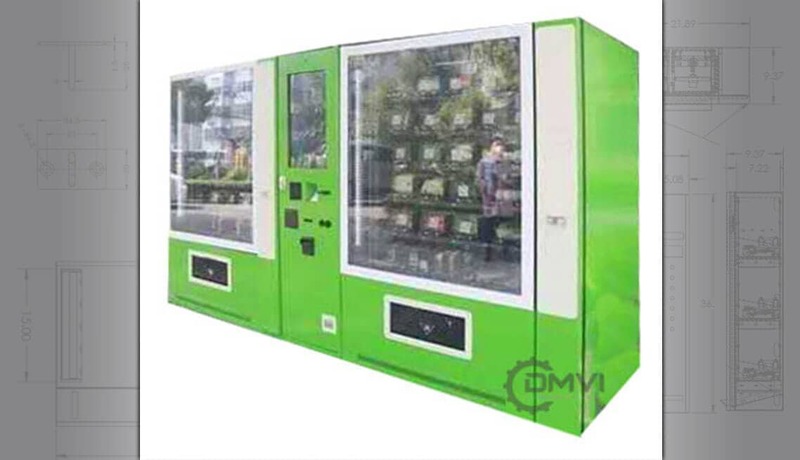 We strongly advise that outdoor vending machines are housed under a shelter, especially in very hot climates so the machine benefits from some shade from direct sunlight.